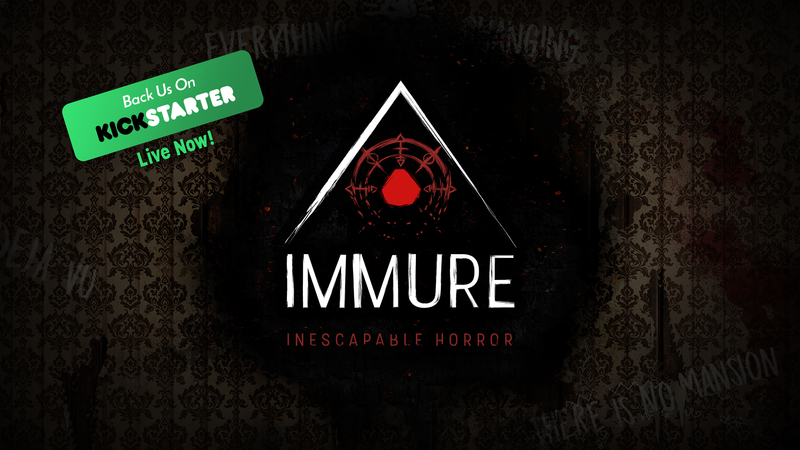 Announcing the official launch for the IMMURE Kickstarter! Please help us spread the word! Thanks for everybody who has shown us support to this point, it means a lot to us! 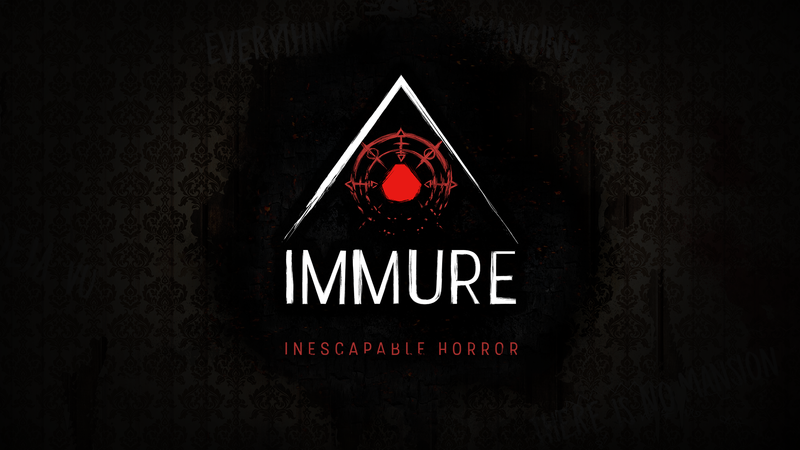 The reception has been amazing and we look forward to bringing you all the best horror experience that we can deliver!